The current Powerball jackpot just reached a record high of $1.5 billion dollars. We have a little office pool going, and I got to thinking about some of the most sensible wine-related purchases we could make after we win. Here are a few things we’d splurge on. 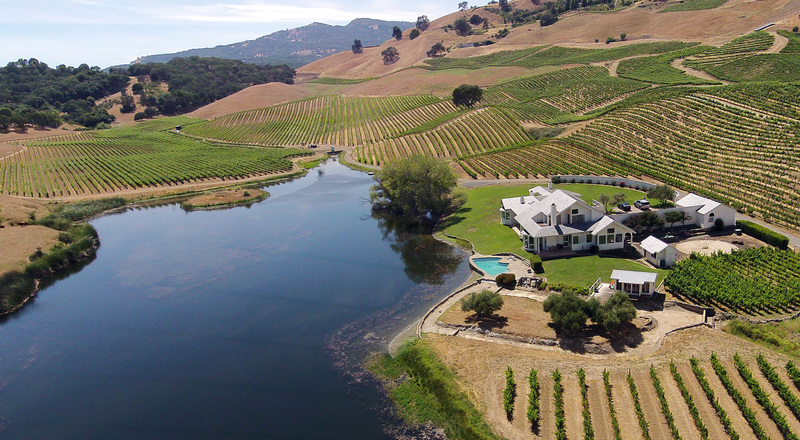 You could probably join the ranks of billionaire investors who have been snatching up famous Chateaus in Bordeaux, but I for one might opt for a something more local, maybe Robin William’s Napa estate, or this 109 acre property in the heart of Napa, including a 5 acre lake, and 35 acres of vines for a bargain price of just $8 million. Regular cocktail shakers are for peasants. You’re going to need something to mix an Old Fashioned using that enormous stash of 23 year old Pappy Van Winkle. 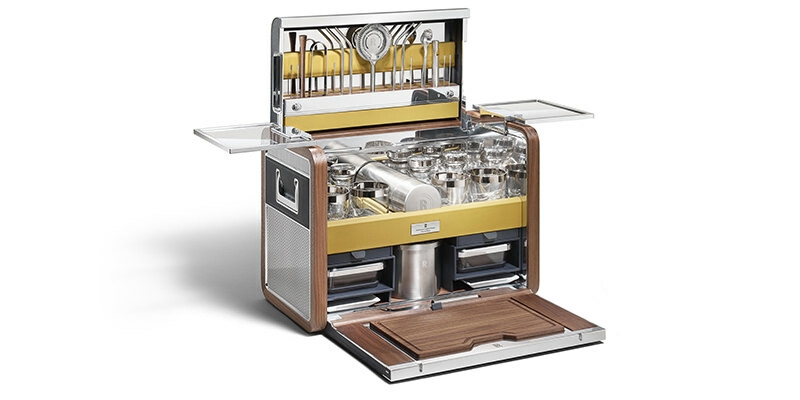 This $40,000 cocktail kit made by Rolls Royce is what you need to get it done. Sure, the multi-million dollar property you just bought probably has a pretty nice wine cellar, but you’re going to need to add a bit of polish. 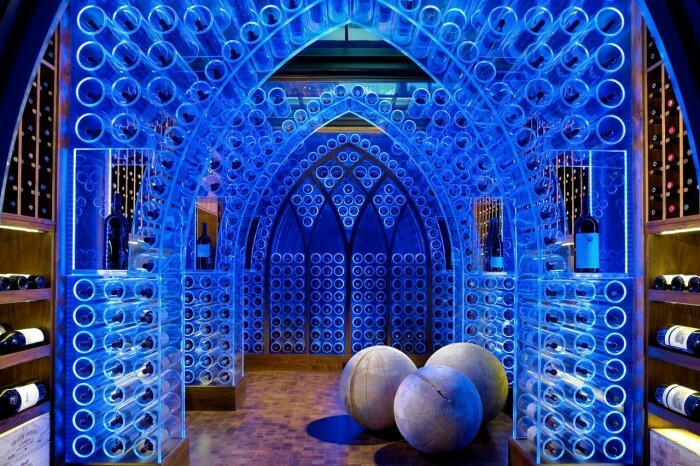 Not to mention room for the thousands of bottles of Domaine de la Romanée-Conti and Screaming Eagle you plan on buying. Gold ceilings, acrylic bottle holders backlit by LEDs, plush seating for all your friends, ornate wood carvings, and a waterfall seem like reasonable enhancements. 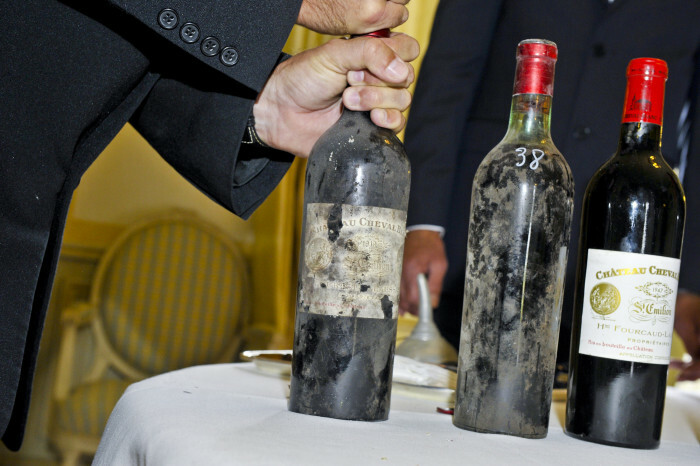 We listed the ten most expensive wines in the world. With all this extra money burning a hole in your vault, now seems like a good time to stock up on all of these. You wouldn’t dream of pouring your ’82 Lafite into some cheapo Riedel Vinums. 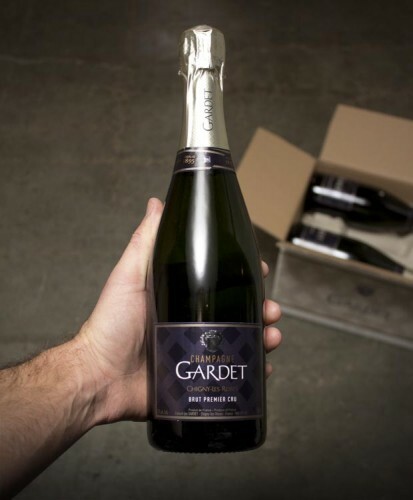 Send those to the recycling center and try this opulent stemware instead. 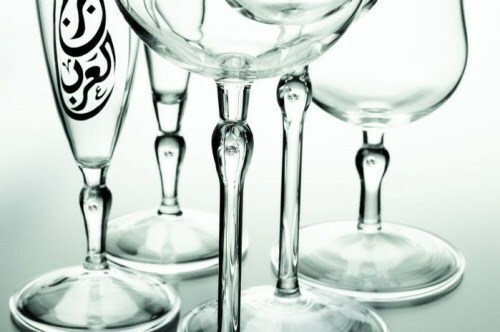 Each glass has a diamond embedded in the stem, a nice touch that even Lil Wayne would envy. Your rosewood Lagouile opener is so 2%. You need something that fits into the 1%, like the Code 38 titanium opener with all the extra options will only run you a paltry $450 or so. A bargain really, so we’d need at least a few in case we lost one. You didn’t think we’d hoard all the winnings for ourselves? 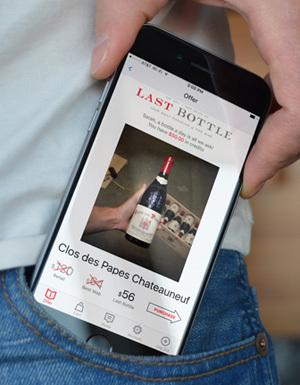 The mark of any respectable billionaire is defined by their contribution to charity, and we’d have to offer every one of our loyal Last Bottle customers at least one bottle on the house. What would you do with your jackpot winnings? Let us know in the comments below!